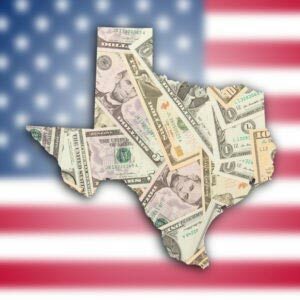 Is the Texas OIG more aggressive than other states? More efficient? More serious? More than 10% of last year’s exclusion-related fines were issued from the Texas OIG. Of the $529,390.94 in fines that were issued as a result of employment of excluded individuals since last April, $341,512.62 was from the Texas OIG. Over the course of 2014, Texas collected $1,098,350 in fines from medical facilities that were caught with excluded individuals on their employee or vendor rosters; second only to California, and more than double New York, the next highest state on the list. Of the most recent 10 exclusion-related fines issued, 6 were the result of self-disclosure. Only 4 were the result of direct OIG inquiry; and of those, 2 came from the Texas OIG. Coincidence? We think not. But whether the increase in fines comes as a result of hard-hitting policies or overly-ambitious bureaucrats, the bottom line is the same: Texas facilities, take heed.